Binance’s long-awaited decentralized trading platform is now open to the public for testing. The world’s leading cryptocurrency exchange announced today that the new decentralized exchange (DEX) is running on its own blockchain network called Binance Chain. With Binance DEX, cryptocurrency traders manage their own private keys, instead of trusting a centralized exchange to keep them safe. 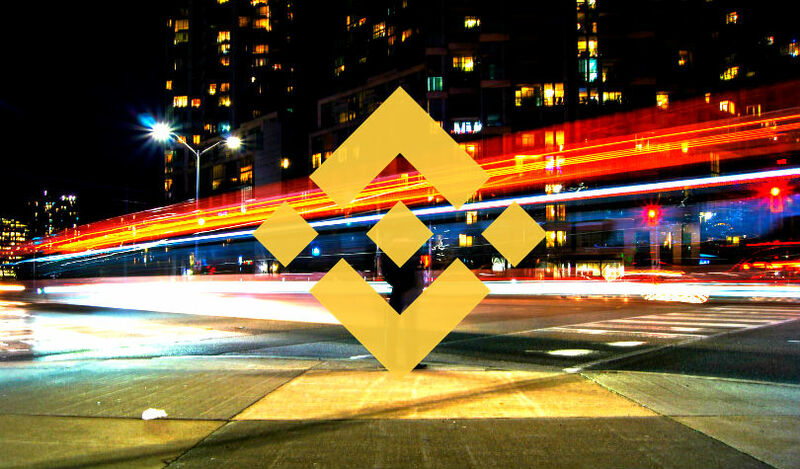 Binance plans to gather feedback from the public before providing a timeline on the commercial release of the DEX. Once it finally launches, Binance’s token, BNB, currently an ERC20 token, will be transferred to Binance Chain. “A DEX is a great manifestation of Binance’s mission to spread the freedom of money. With a DEX, a person fully holds his crypto funds and directly plug into the network to trade without needing to provide personal information. Unlike centralized exchanges that may be subject to downtimes, a DEX is kept running by nodes distributed around the world and codes that execute functions. For new coins, Binance DEX commands a listing fee of about $100,000, which Zhao expects will reduce the number of scam projects on the exchange. You can check out the testnet here.